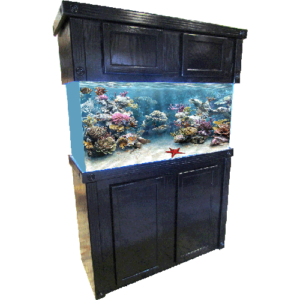 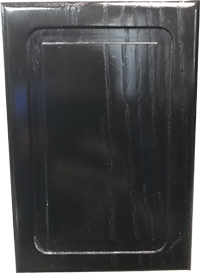 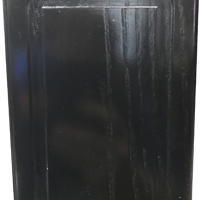 The Oak Empire Reef series fish tank stands feature 36″ tall Reef cabinet and 15″ tall reef canopy with front door access. 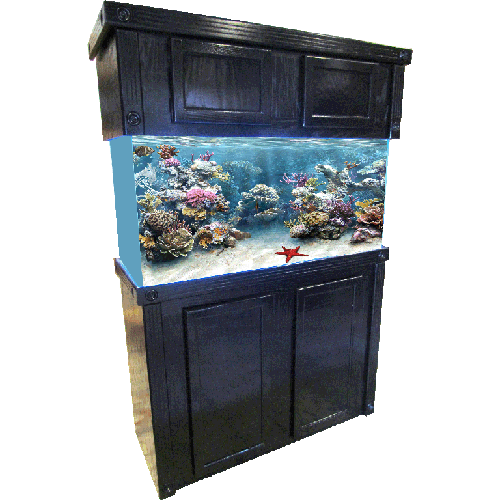 This series can handle it all from large sumps to huge reef skimmers. 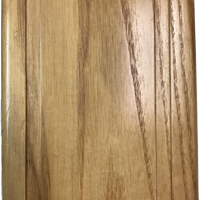 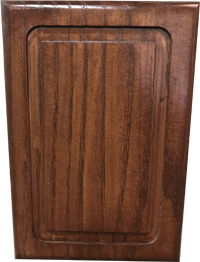 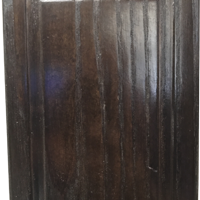 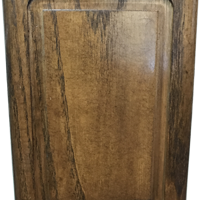 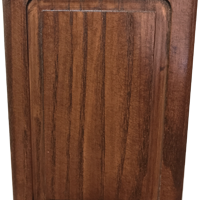 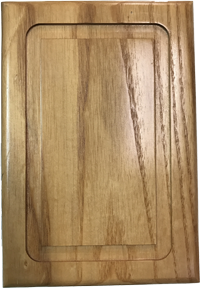 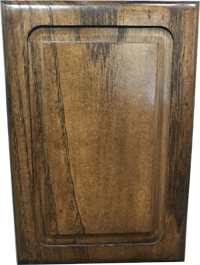 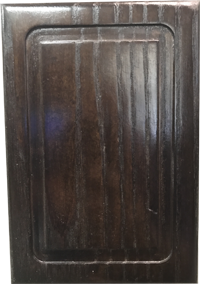 Showcase your aquarium today with a real wood piece of furniture.